The Prairie Doc: What Happens At The ICU? What happens in the ICU? 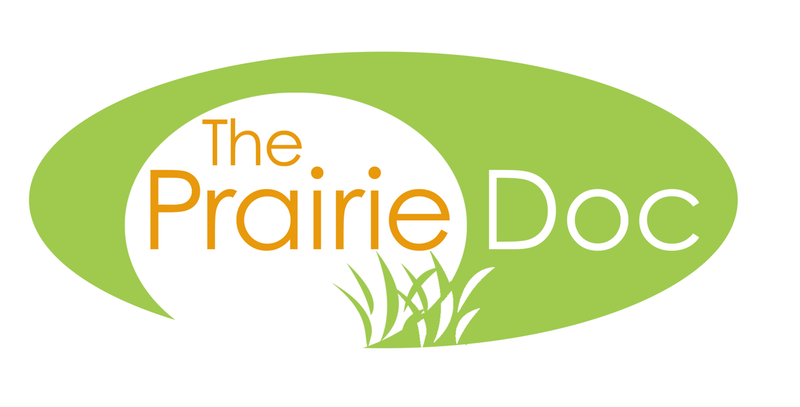 It's the topic of conversation for On Call with the Prairie Doc tonight on SDPB-TV at 7:00 Central/6:00 Mountain. The Prairie Doc is Dr. Richard Holm and he joined In The Moment with a preview of tonight’s show.